4: Alarm: Support Motion detection alarm, Phone push alarm.Whistle alarm. 5: WiFi Setup: setup wifi without lan cable. All setup are via Phone APP. Supports Networked Video of H.264 720P(1280x720) Resolution. Built-in: 3.6mm Wide Angle Lens, Microphone, High Quality Speaker, Max. 128G MicroSD Slot and High Peformance IR for Clear Night Vision. 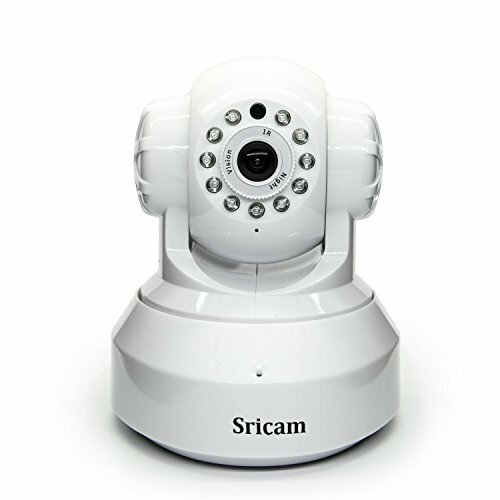 Intelligent Movement Detection:Motion Detection of 24 Hours with Alarm Triggled Snapshot and Recording. Night Vision Distance up to 8 meters. Built-in High Sensitive Microphone for Audio and Video Mixed Surveillance. Support Two Way Speaking between Camera with Remote PC or Mobile Phone through Internet. Free App for Mobile Monitoring, Plug and Play, Scan QR Code for Connection. 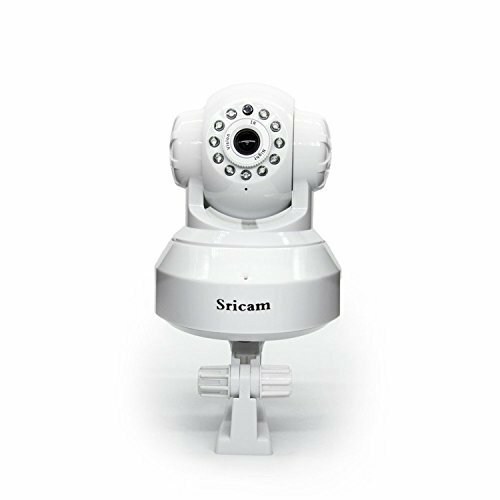 2.When you configure the Wifi, Sometimes it cannot turn to next step automatically, but you might have done it successfully, please just type in camera ID and password manually to access the camera to see if it's online. Note: This camera not support email alert. 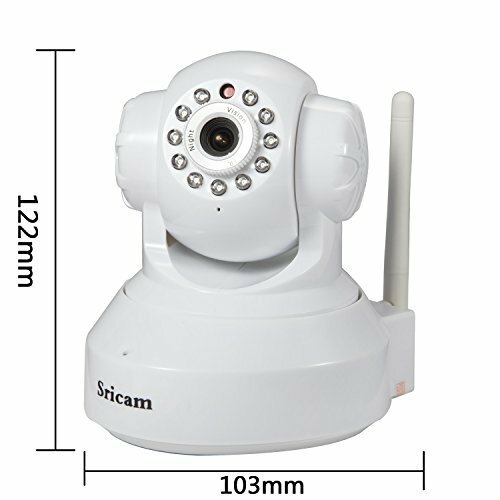 Please search "Alytimes SP005 Wireless Camera" in Youtube for detailed video guide. Megapixel 1080*720 H.264 Intelligent Internet HD IP Camera Built-in Microphone, Speaker of High Quality, NightVision and 3.6mm Wide Angle Lens Storage Support, NVR Storage, Micro SD Storage Onvif 2.4. Good Compatibility with NVR and CMS from Other Company Compatible with b/g/n routers. Requires 2.4GHz band, you must connect your smartphone to the 2.4 Ghz network before syncing to the camera.